California law requires wrongful death claims to be filed within two years of the date of the decedent’s passing. If the case is not submitted within this period, the family will almost certainly lose its right to file, so it is imperative to act diligently when seeking compensation for any loss, be it personal and/or economic, stemming from the death of a loved one. If someone you know has recently died due to the negligence or misconduct of another, please contact the attorneys at Hales & Associates, Attorneys for a complimentary consultation. 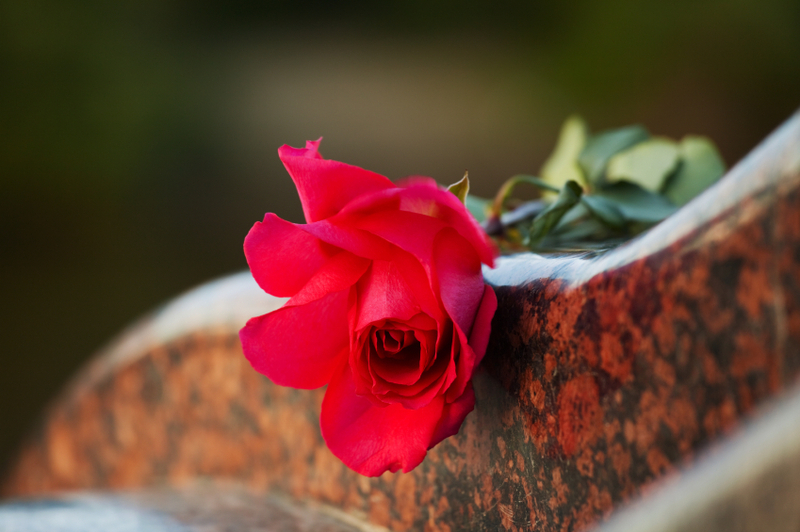 With over two decades’ experience representing the families of wrongful death victims, our compassionate legal team is uniquely equipped to help you obtain the outcome you deserve.